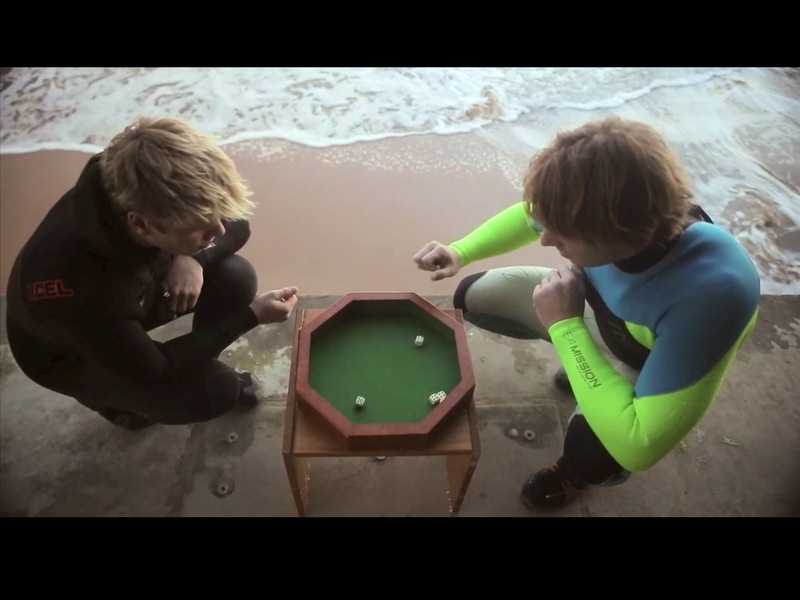 In December 2013 I was asked to go on a trip to France and/or Spain with 4 other surfers and a team from Belgium boardsports magazine Freeze. 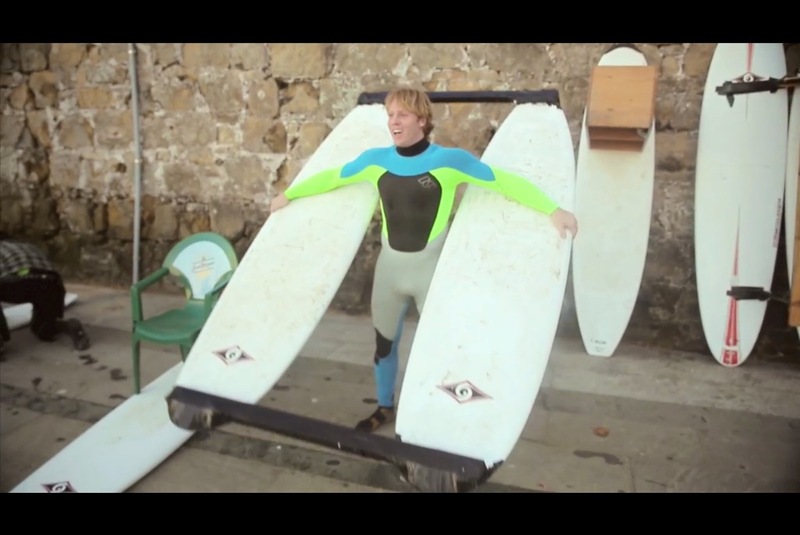 We ended up spending most of our time in Spain were we goofed around and had some great surf at the same time! Thanks for this fun trip guys! ← This BIG? Thanks Dreams surfschool!